It's Sunday morning and time to sit down and write before heading into the studio to start another commission. Sunday is slow, peaceful, exploratory. The music I choose has to fit that vibe. 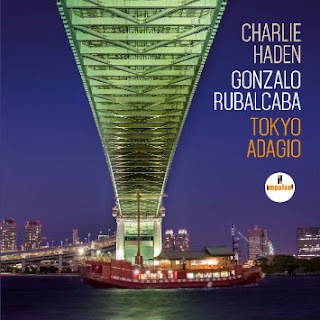 I've chosen Tokyo Adagio by the late Charlie Haden and Gonzalo Rubalcaba, recorded in 2005 but released earlier this year. "Unhurried resonance" described one reviewer. Unhurried is a great way to describe Sunday morning. Early in this painting explosion, I reached out to Matt Landry, an audio/techno phenom, to help me figure out a way to get music from my computer (over 2,600 Jazz tunes) into my studio in the easiest way possible. His work and my investment have made a huge difference in my productivity and the energy in the studio. Music emits a force, a creative vibration, that has informed many, if not most, of my paintings. 10. 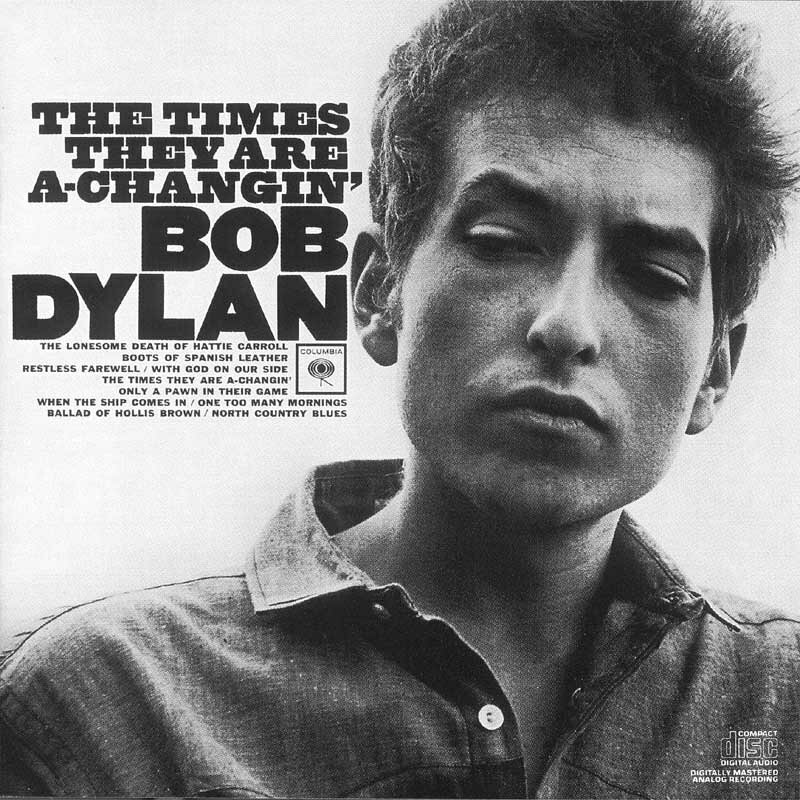 Bob Dylan - I have a lot of Bob Dylan music in my library. I've been a fan for a very long time, stretching back to the mid-1980's. I can pick random play or a particular album or bootleg collection, and it will fit whatever mood I'm in or whatever painting I'm working on. 9. 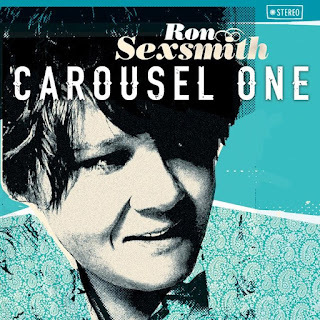 Ron Sexsmith - this Canadian singer/songwriter is a gift; I can't put it any other way. His approach is completely unique and his catalogue ripe with favourites. 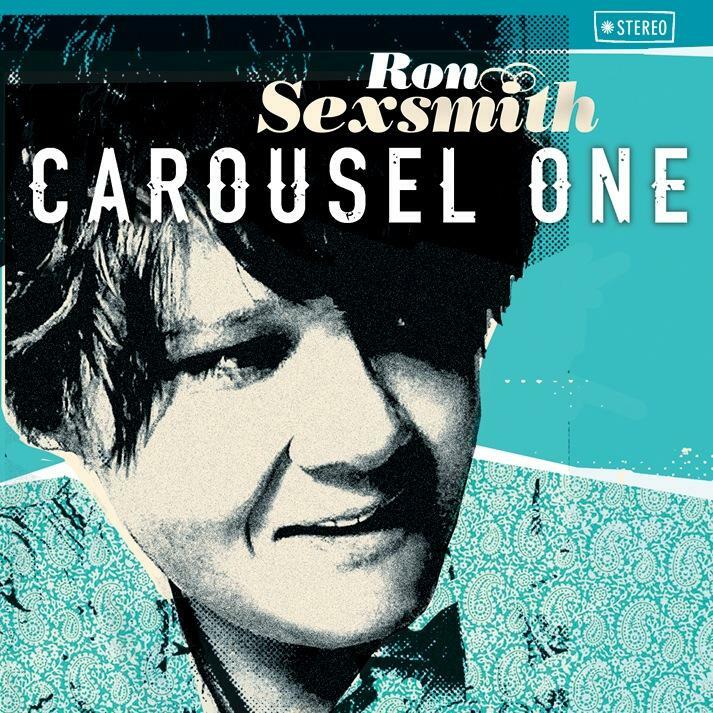 "Tomorrow in Her Eyes", "Gold in them Hills" and "Brandy Alexander" are necessary stops on the Ron Sexsmith auditory road show. 8. 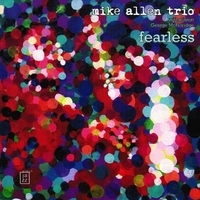 Mike Allen - this saxophonist from the lower mainland played his way into my soul during an intimate performance many years ago in the Keyano Rehearsal Hall. His album "Fearless" has always felt like it would be the soundtrack to the biographical movie about my life; it feels like home. 7. 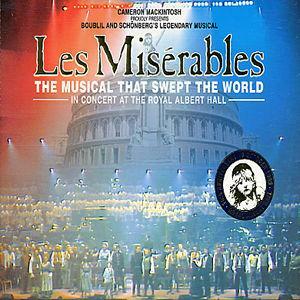 Soundtracks - I don't have a lot of soundtracks in my library, but certainly enough to keep a random play rather interesting and unpredictable. 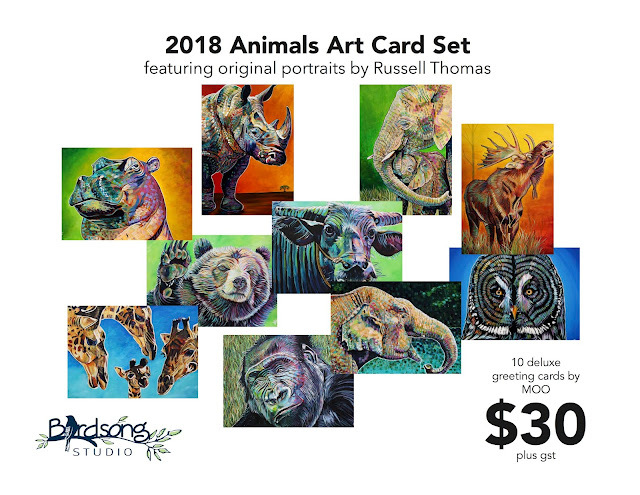 From the 10th Anniversary Concert of Les Mis to the movie soundtrack to Jesus Christ Superstar, from the Broadway recording of Into the Woods to selections from Bridges of Madison County, selecting Soundtracks is often a great choice when playing with paints. 6. Mark Knopfler - when I was in high school, one of the most popular bands was Dire Straits. They had monster hits like "Walk of Life" and "Money for Nothing" that were blowing up the airwaves in 1985. 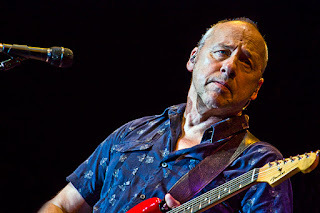 The lead singer of that group was Mark Knopfler, a singer/songwriter of the highest order. If I see a new release from him, I purchase it immediately with zero inclination to sample the previews. 5. 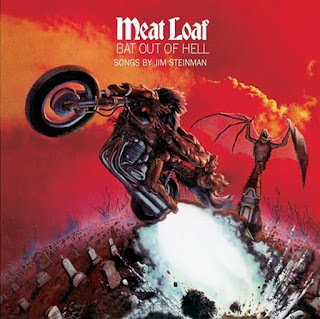 Meatloaf - there are two "let's get 'er done" selections in my library. I will leave my favourite for the Number 1 spot, but "Bat Out of Hell" is a very close second. Cranking this collection of classics has helped me power through many different paintings. 4. 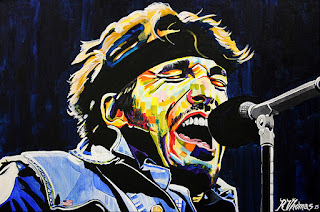 Bruce Springsteen - it's hard to believe that this guy's career stretches back to the early 1970's. He has influenced so many generations of fans with his songwriting, performances and love of music. I have lots of favourites but there is one song that just blows me away: "Queen Of The Supermarket" from his 2009 Working On A Dream album. Have a listen and see what I mean. 3. 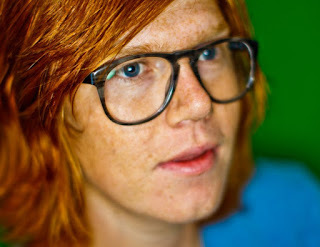 Brett Dennen - I have a deep appreciation for singer/songwriters. Brett Dennen is a relative newcomer from California who has a very different voice and a writing ability that is second to none. My favourite track is a remake of Bob Dylan's "Ain't Goin' Nowhere" from the Chimes of Freedom album. 2. Jazz - my most selected music choice is Genres > Jazz > Random Play. With 2,683 selection I could paint for weeks and never repeat a song. 1. 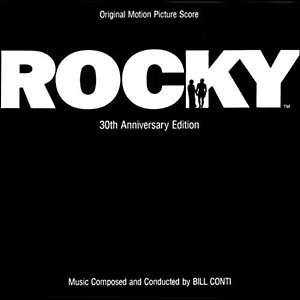 Rocky - the most motivational album in my library is the soundtrack to the Oscar winning 1976 film Rocky. 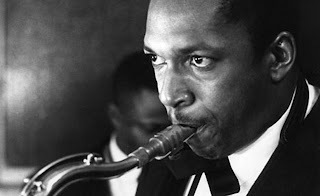 It is my "on third base heading for home" choice, the collection of melodies and songs that put me into the flow state every single time. 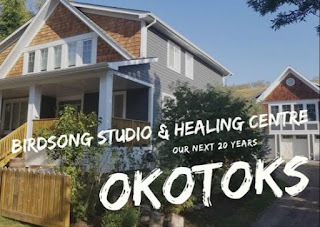 I'm grateful to Matt Landry for his expertise in getting my music into Birdsong Studio. This audio flexibility has made a world of difference in my output and my creativity.